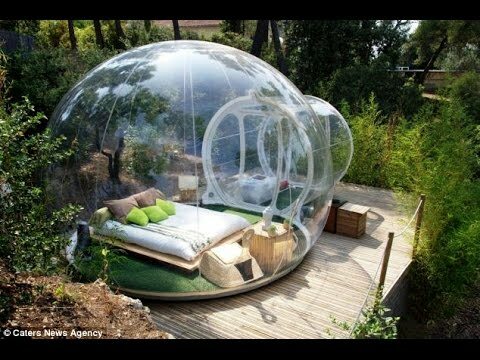 Check out the most amazing hotel rooms! These amazing suites look like awesome resorts to spend a night at! Super User uploaded a new media, Most AMAZING Hotel Rooms!